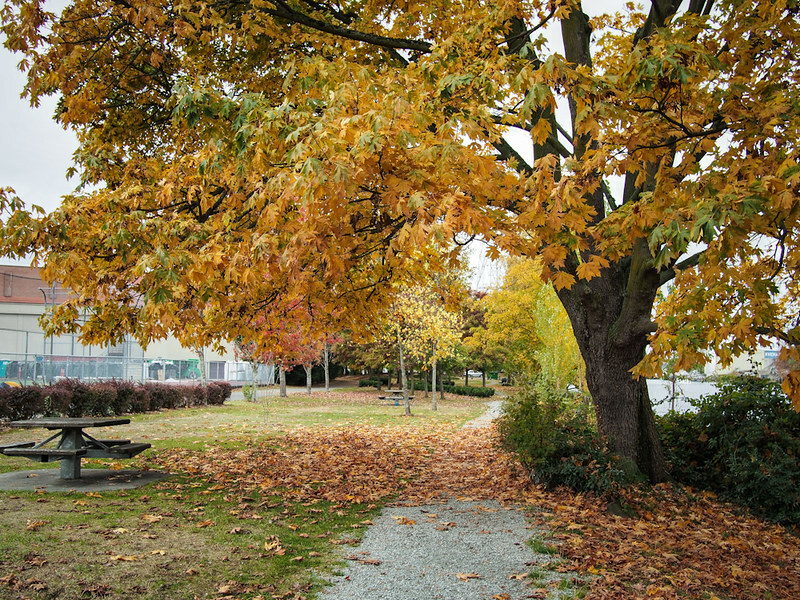 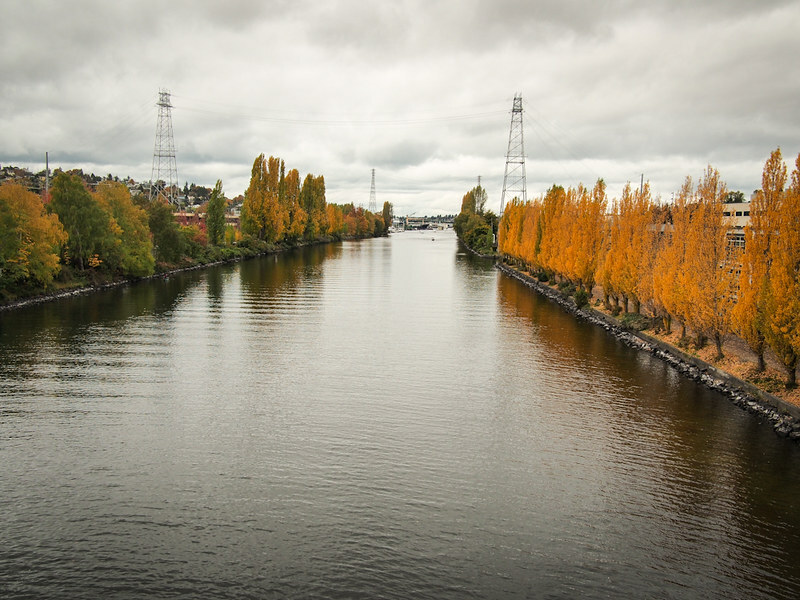 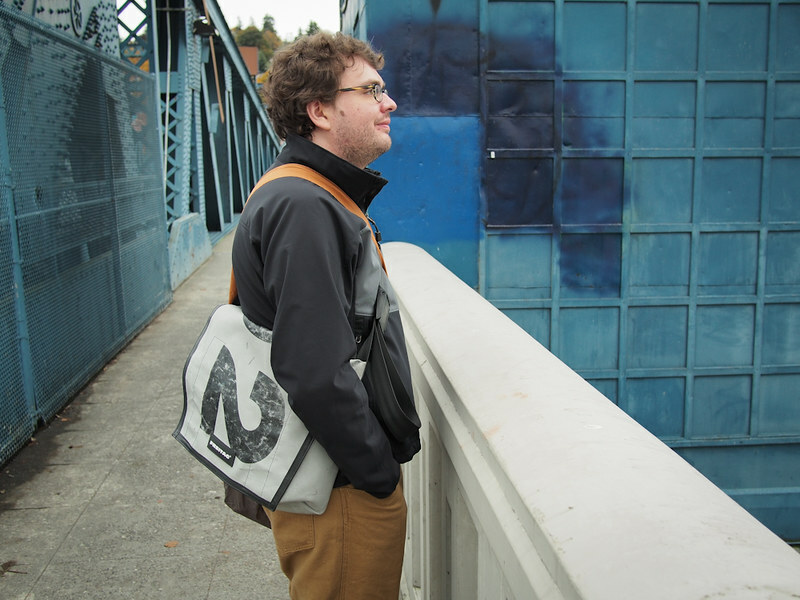 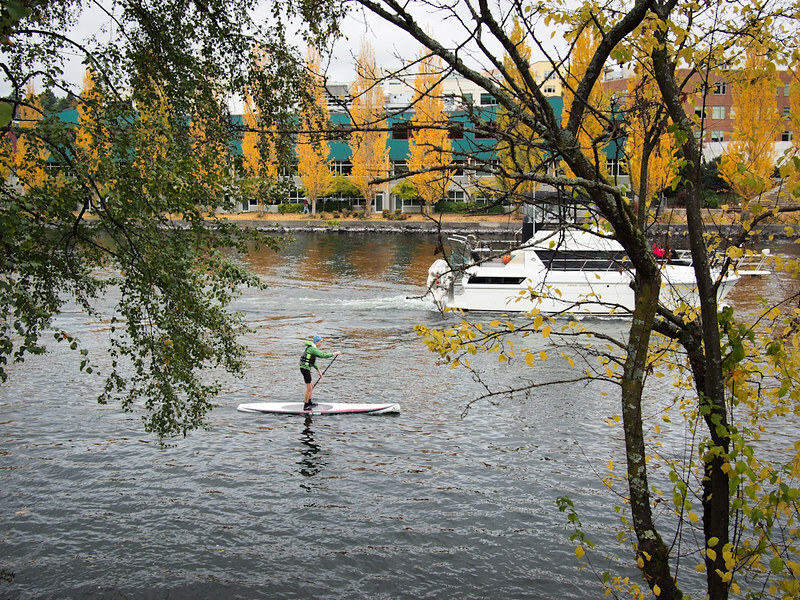 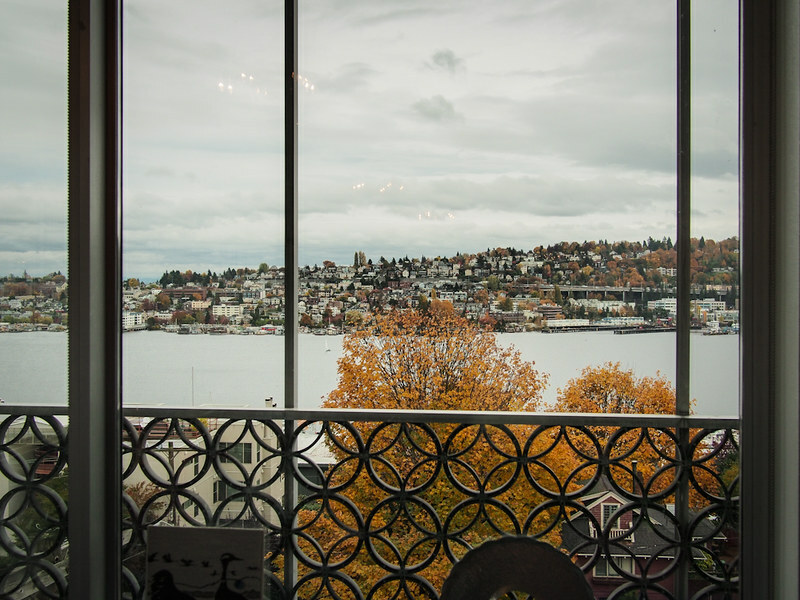 Some photos from the past week -- we walked along the Ship Canal a few times over to Fremont, the neighborhood directly north of ours (North Queen Anne). 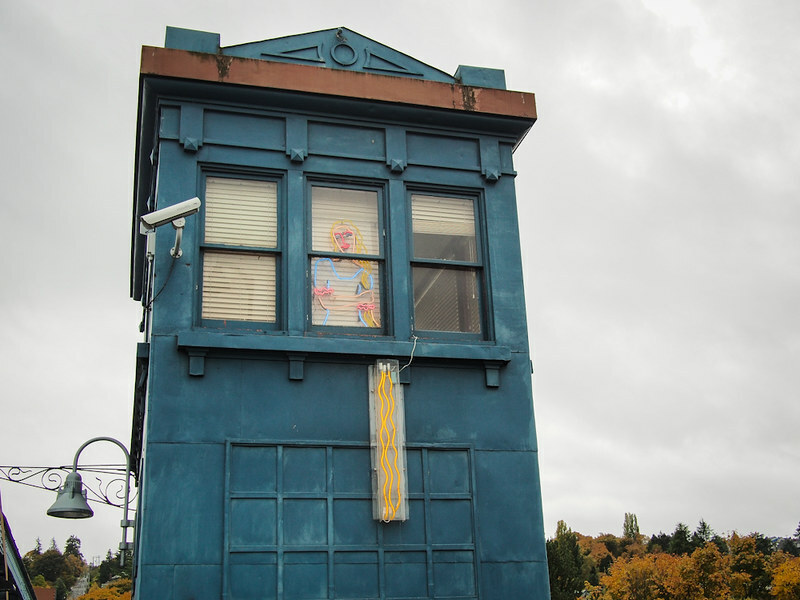 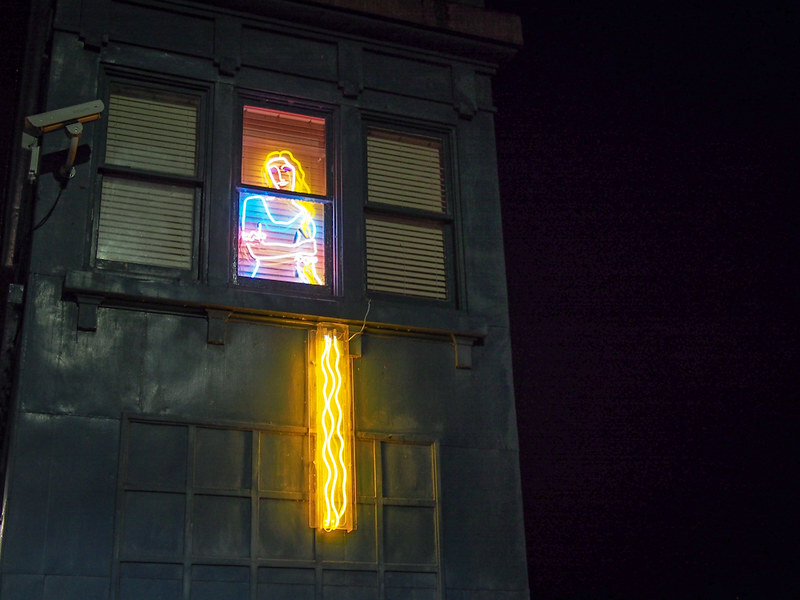 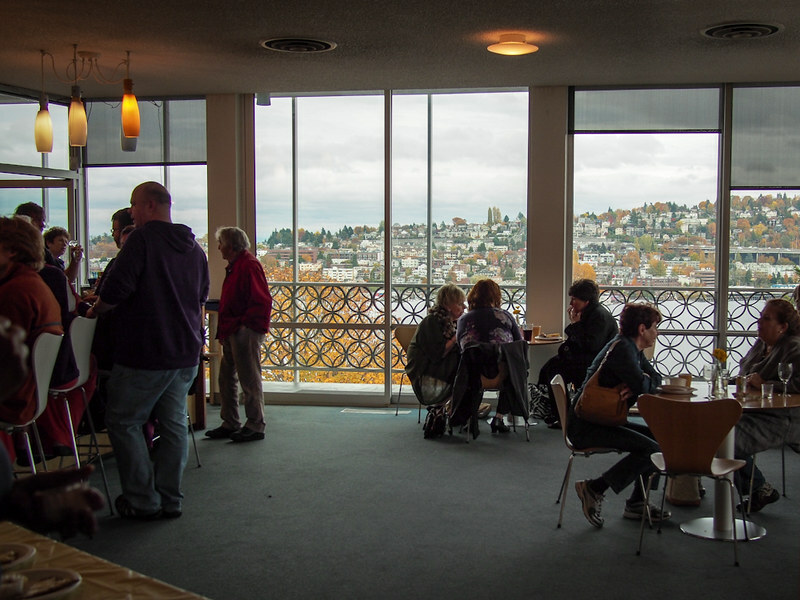 The Fremont bridge has a neon Rapunzel living in one of the towers. 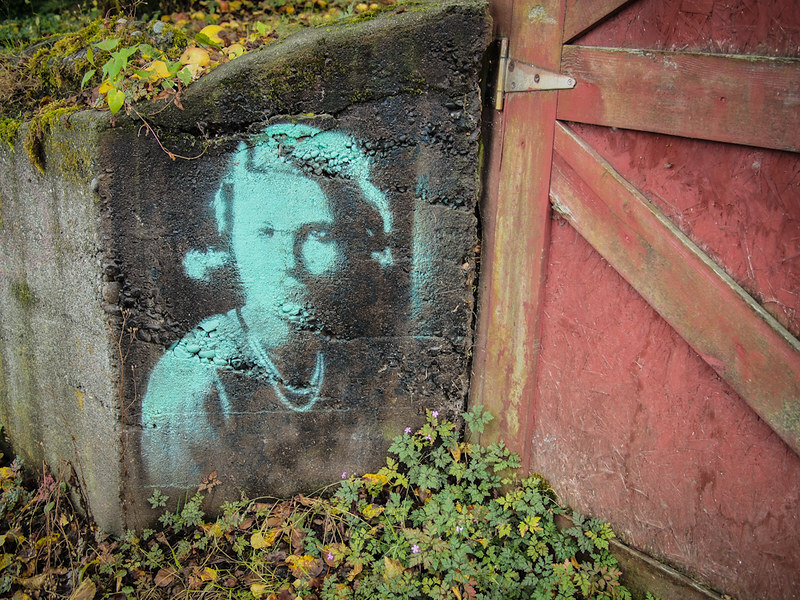 The blue-green spray painted lady is in the alleyway right near our place.